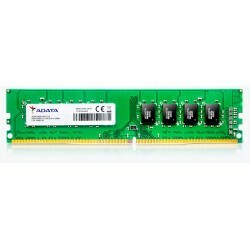 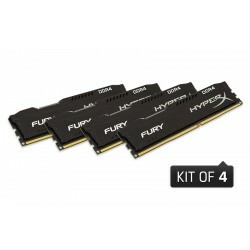 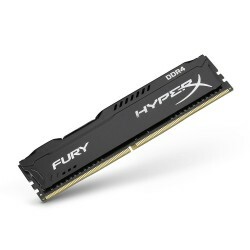 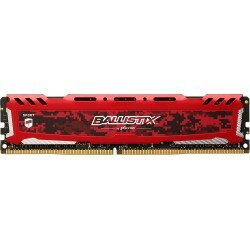 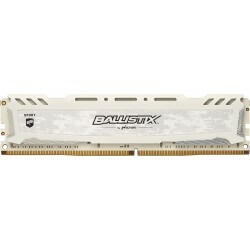 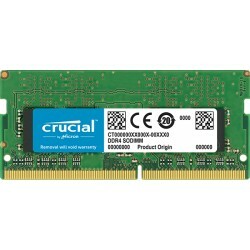 DDR4 2400 PC4-19200 There are 15 products. 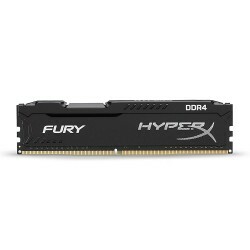 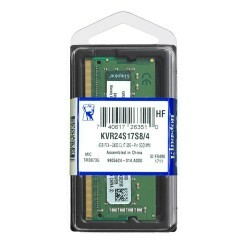 Memoria Goldkey GKE400UD51208-2400A, 4GB DDR4, 2400 MHz, CL15, con disipador. 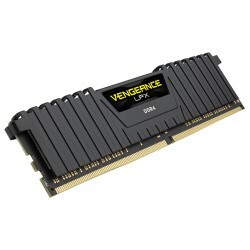 Kit Memoria Corsair Vengeance LPX, 16 GB (2 x 8GB), DDR4, 2400 MHz, XMP 2.0.